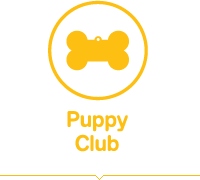 Sign up and register your new pup today, and get news about his development and other promotional offers. 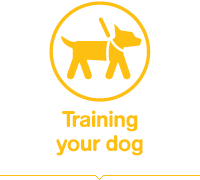 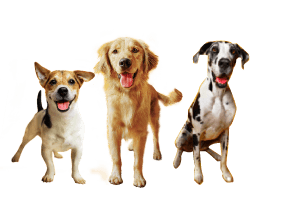 Find useful tips on training your dog, from basic obedience to tackling specific problems or just having some fun along the way. 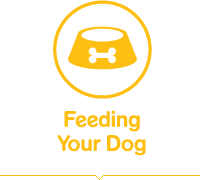 A healthy dog is a happy dog, which is why we are on a mission to ensure that your dog is getting the nutrition he needs in the flavours and textures he enjoys.